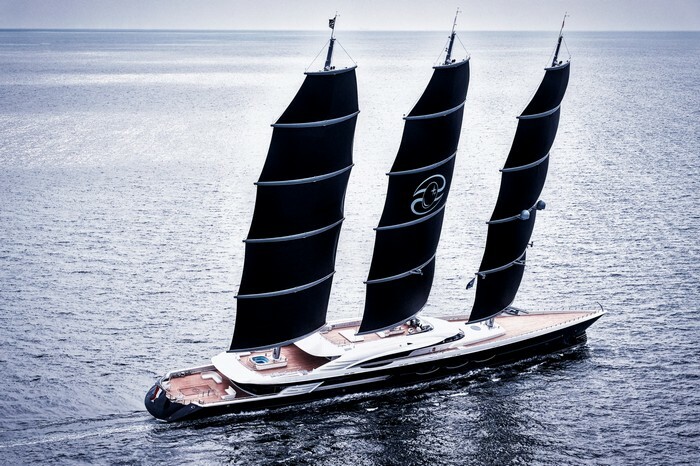 One of the greatest aspects of the esteemed Superyacht Design Forum is that it gives the opportunity for enthusiasts and industry professionals alike to explore and share ideas that are bound to improve the future of superyachts. 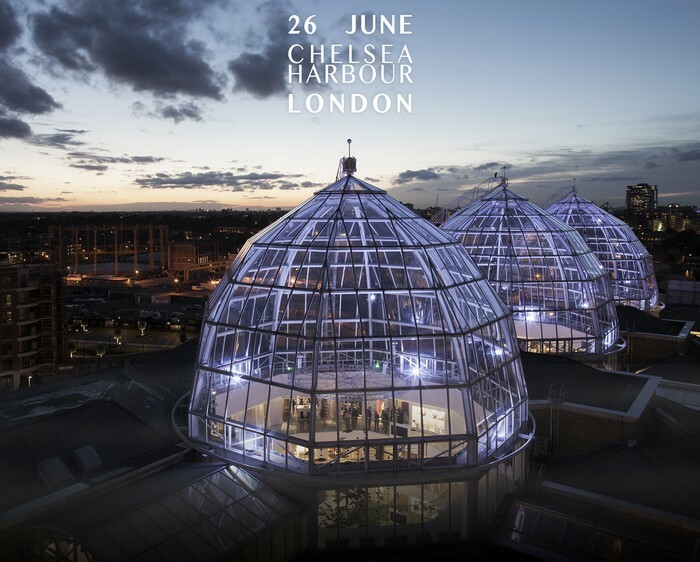 This year’s edition will be taking place at Design Centre, Chelsea Harbour, from 26th to 27th June 2018. 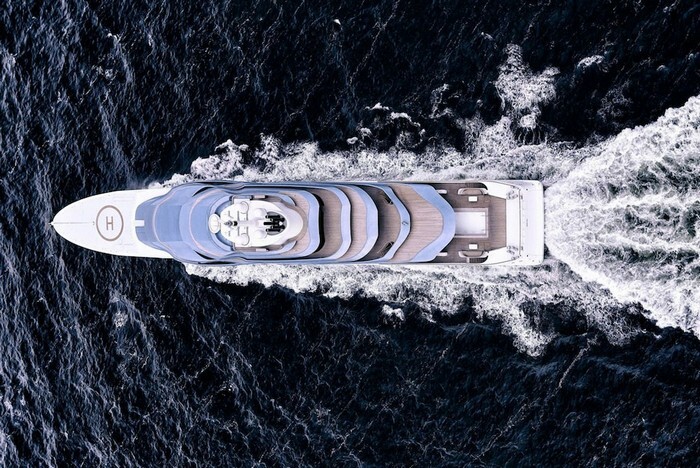 Today, Luxury Yachts will delve into the dynamic presence of this event within the industry as well as several other promising ventures that are developing the design scene in London, including the highly curated Covet London show flat and the exceptional Création Baumann Showroom. 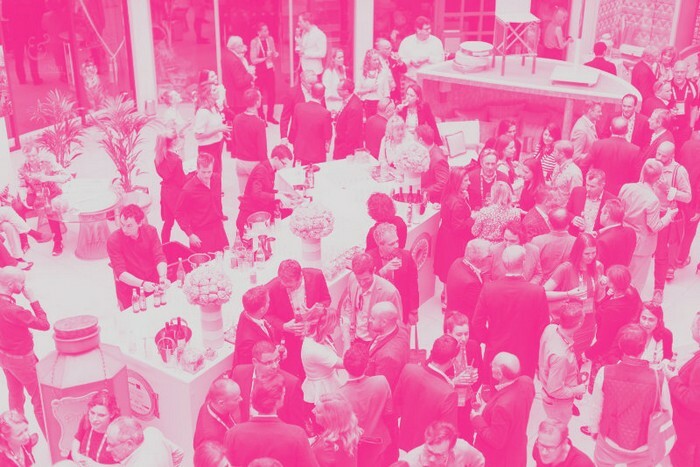 Through engaging brainstorms, think tanks and workshops, this unique design event promises to deliver fresh and innovative design perspectives and solutions, in a truly awe-inspiring, interactive and creative atmosphere. 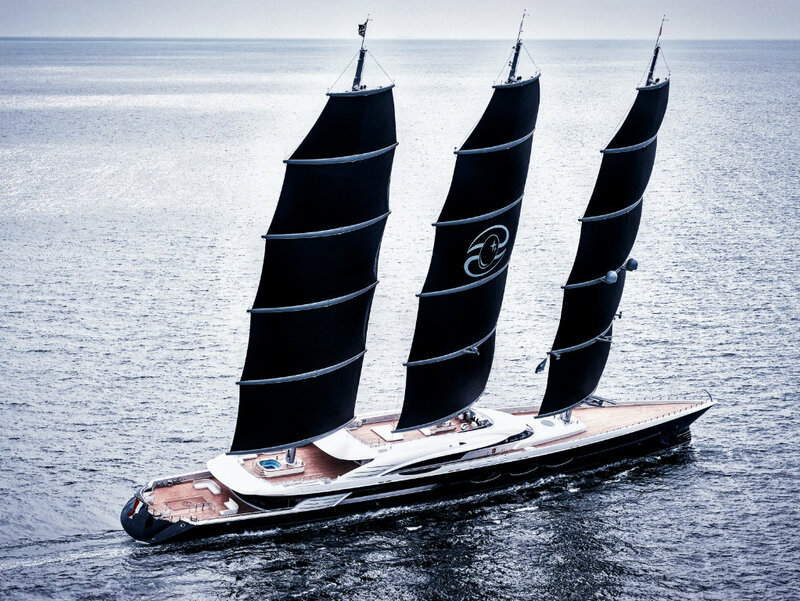 The Industry powerhouses, Oceanco and Lateral Naval Architects will be sponsoring Superyacht Design Forum. 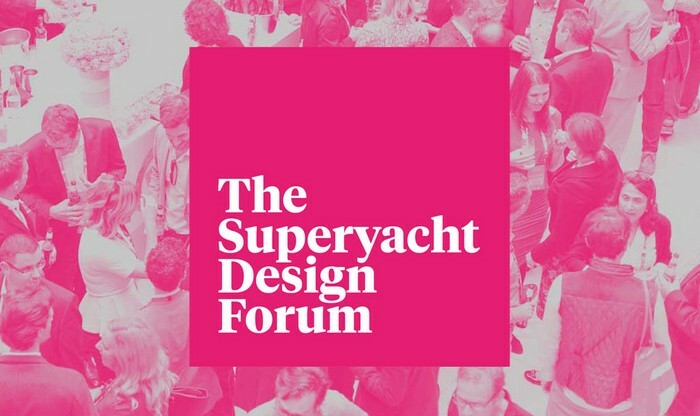 Professor Charles Spence, a famed experimental psychologist, Adam Grant of NEPCon and Morgan’s Chief Design Engineer, Jonathan Wells and Francesca Muzio from FM Architettura are a few of the keynote speakers that will be discussing aspects of how one can improve the superyacht experience. As it is universally known, the Chelsea harbor is a contemporary development in West London that is quite wealthy in regards to design. This area features around 120 showrooms and more than 600 of the most prestigious luxury brands in the entire world and during the occasion of the Superyacht Design Forum, design enthusiasts should definitely take this opportunity to check some of them, including the Création Baumann Showroom and Covet London, which are perfect if you are looking to add new design elements to incorporate in your yacht’s interior. Création Baumann was founded 1886 and is one of the leading references when it comes to luxury textiles. 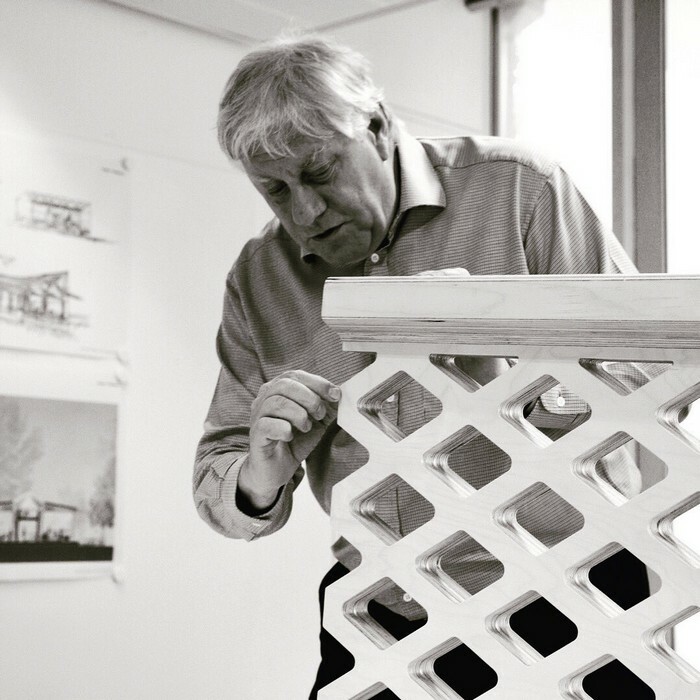 The family-run business has always made its primary focus to evolve and to truly transmit their passion for textiles. They have several showrooms throughout the world, but the one in London is simply astonishing. Besides seeing the brand’s sumptuous textiles, you can also take a look at a series of modern furniture designs.